Having trouble viewing the form? Click here. 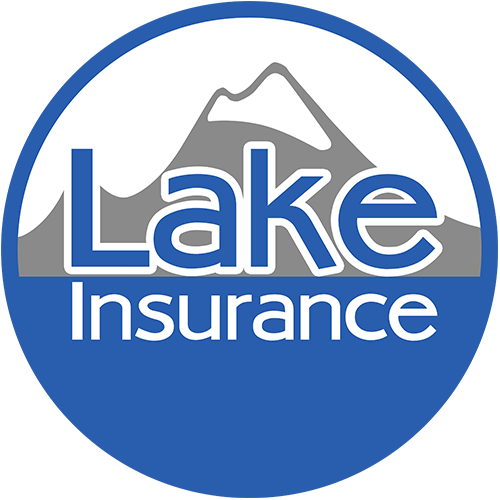 Copyright © 2018 Lake Insurance. All Rights Reserved. 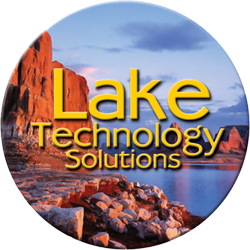 This site is developed and administered by Lake Technology Solutions, Inc.